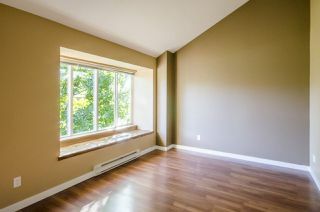 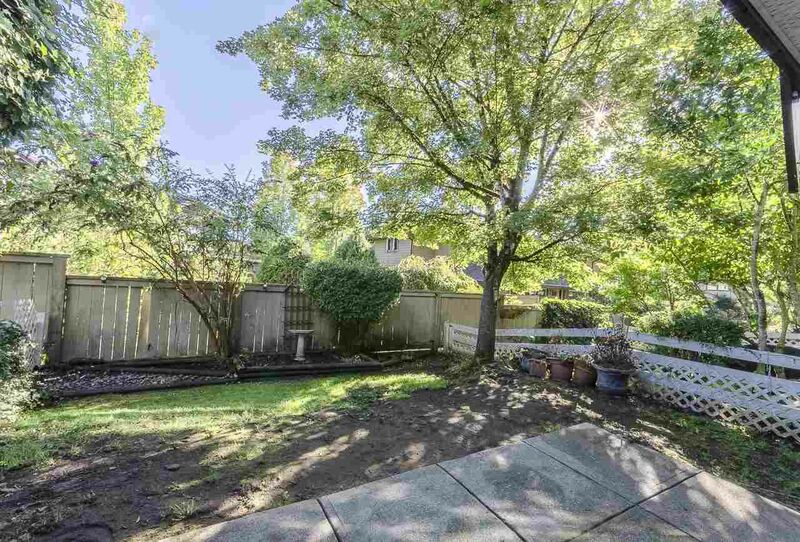 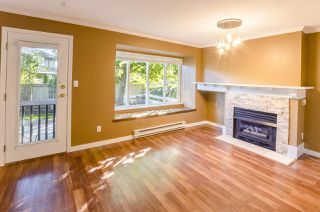 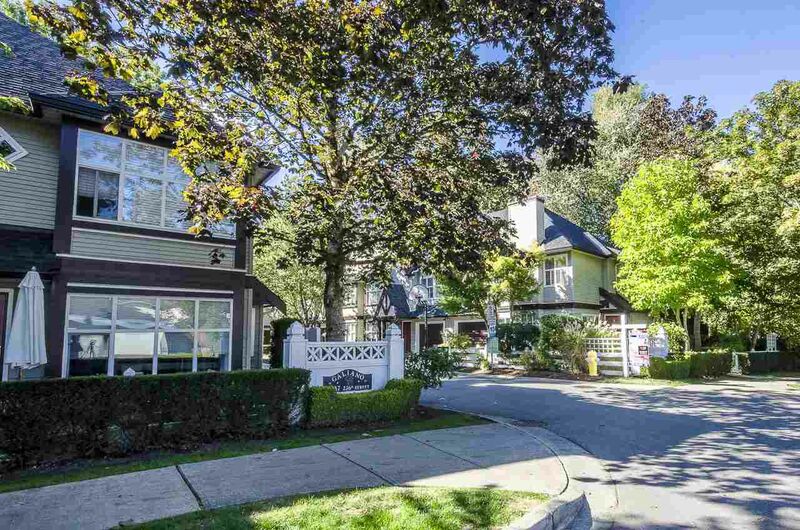 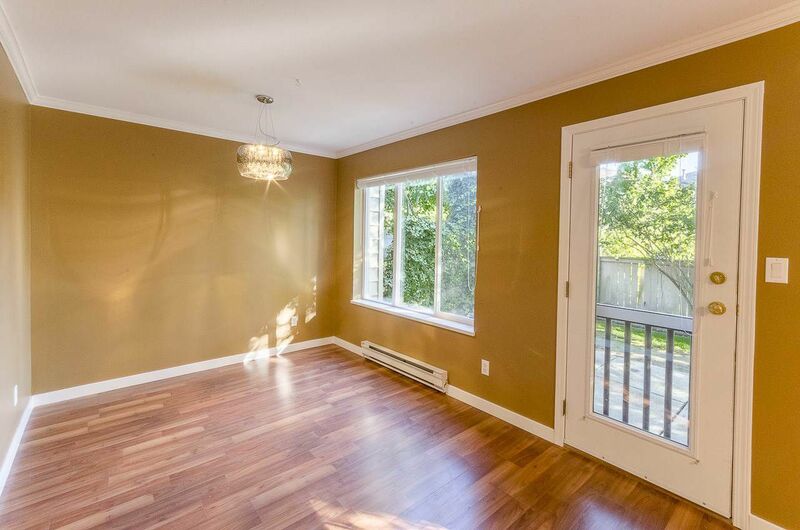 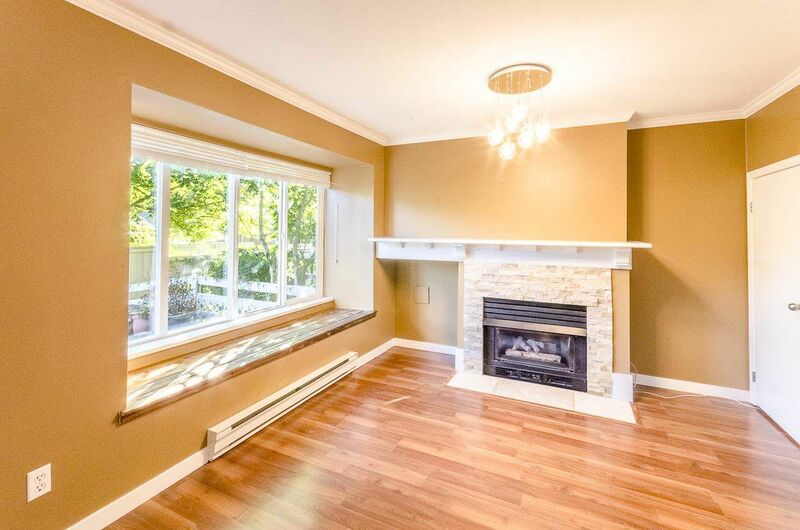 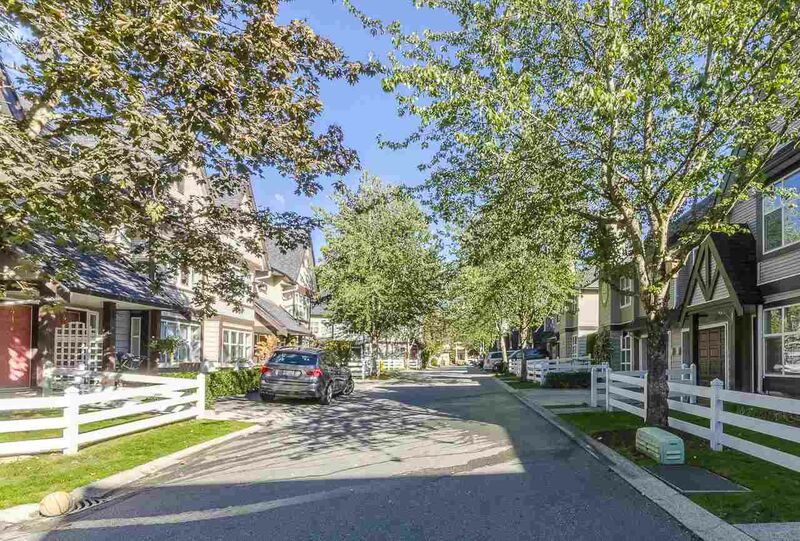 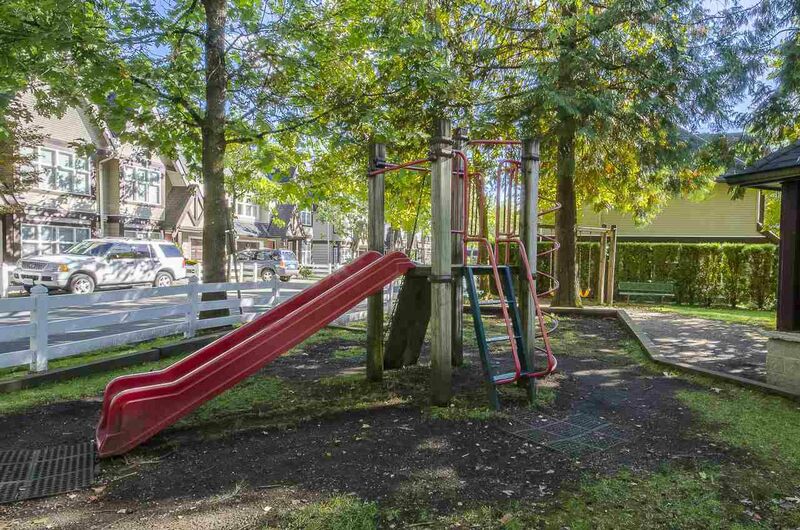 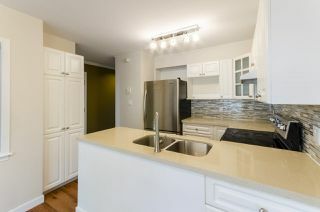 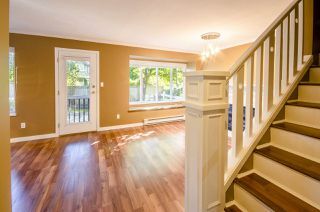 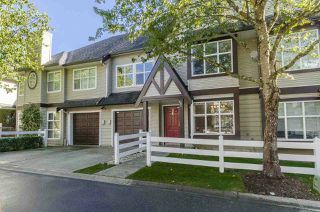 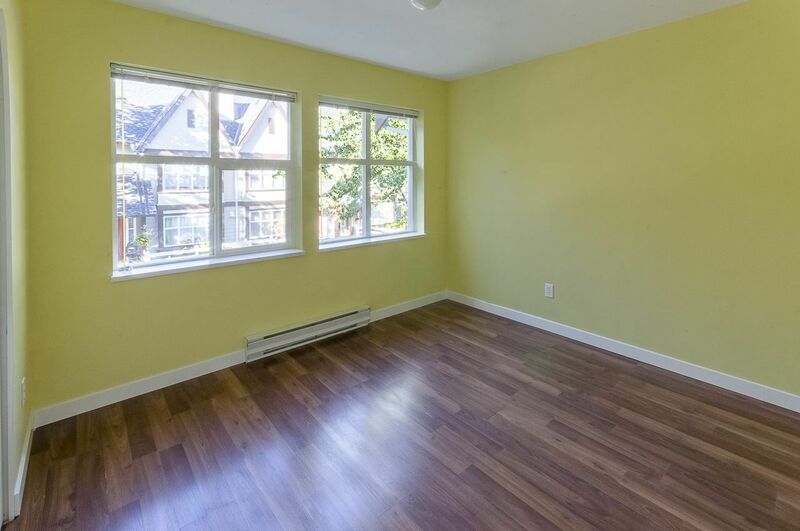 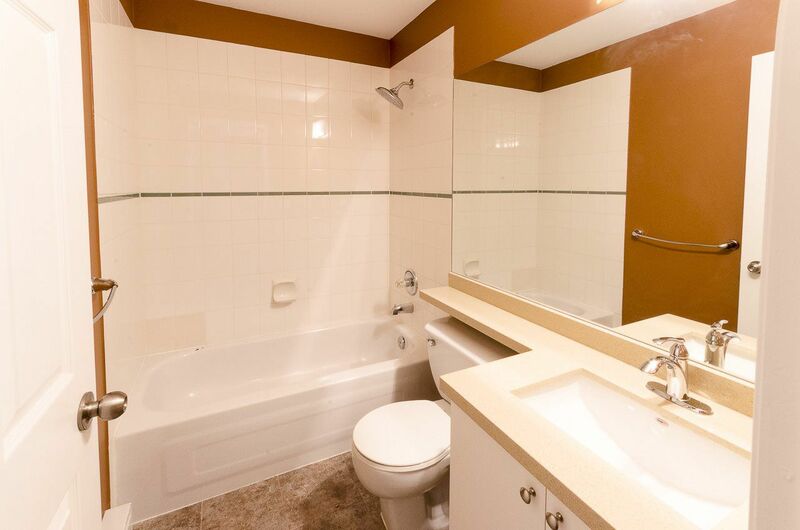 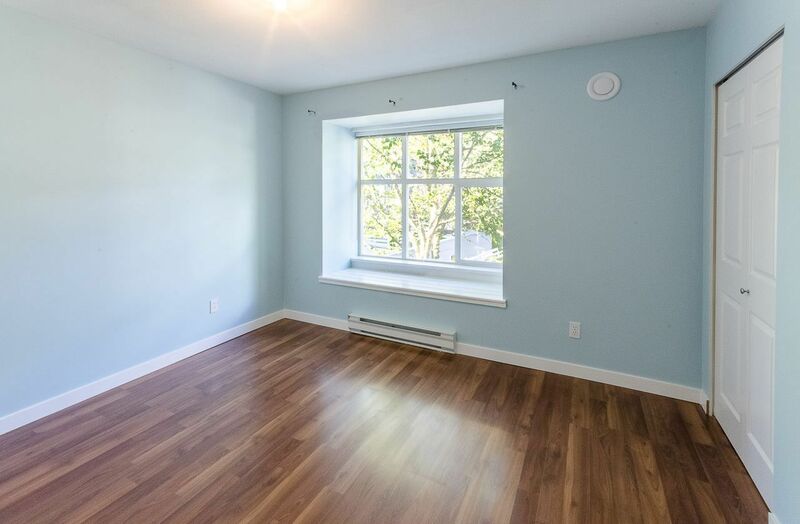 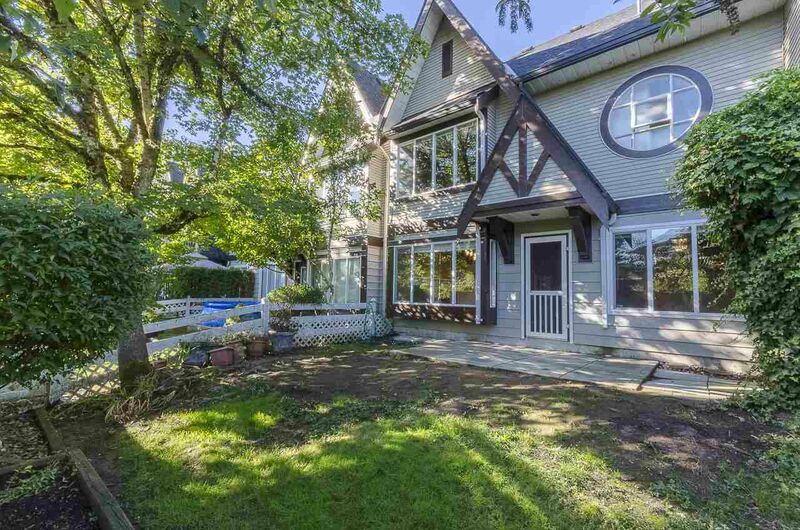 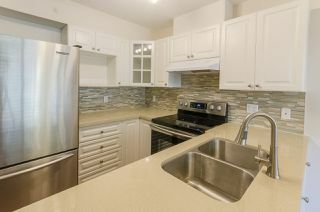 This 3 bed 2 bath Bright and Spacious Townhome is located in GALIANO, a well-managed complex & a family oriented community. 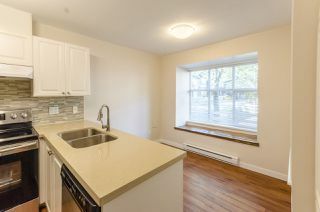 It has been tastefully renovated with laminate flooring, designer paint, newer appliances in the kitchen, granite countertops in the kitchen and bathrooms, backsplash tile, new sinks and faucets, new light fixtures throughout and much more. Enjoy breakfasts & dinners in the eating area just off the kitchen, evenings and family gatherings in dining & living room, and weekends BBQ on your fenced private backyard. 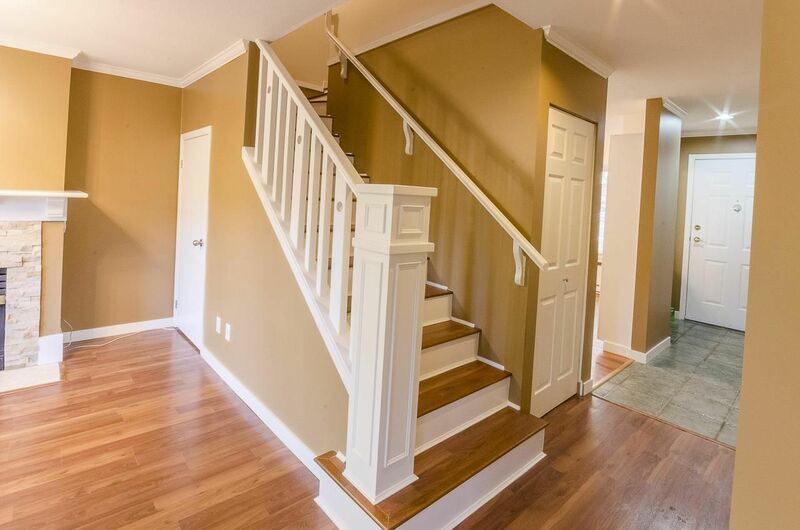 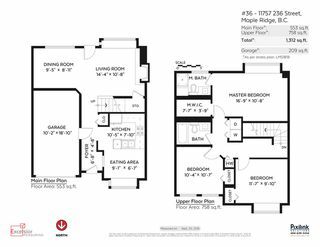 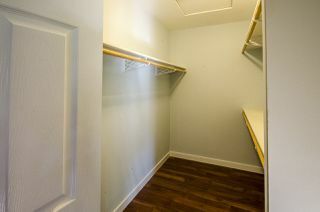 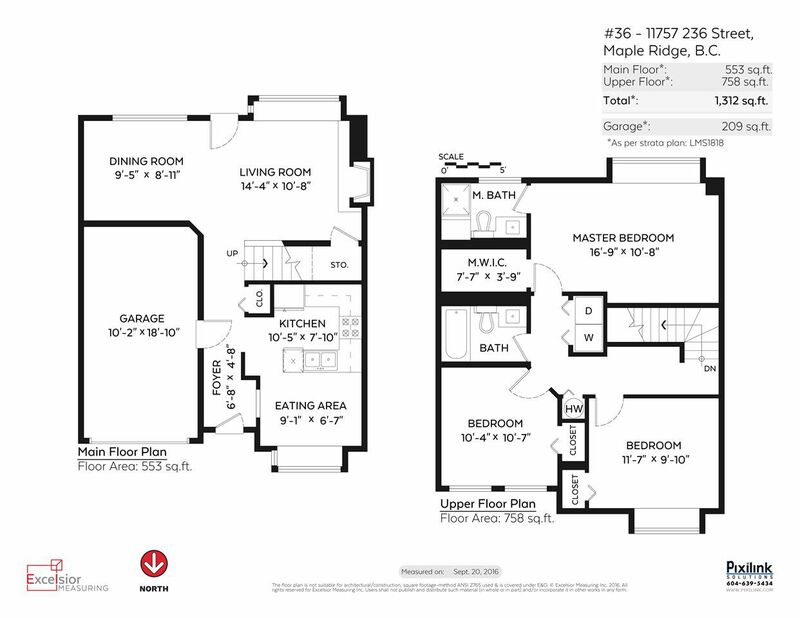 Master bedroom on the floor above has valued ceilings, large walk-in closet, ensuite with the shower. 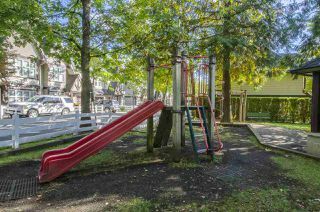 Supreme location in walking distance to schools, walking trails and parks and only 5 min drive to shopping, amenities and recreation.